The week after a race is always a bit of a struggle for me, and for some reason the week after a marathon is usually harder on me. I think it has to do with the fact that I don't run for a week after one, compared to a triathlon where I can run a couple days afterwards just at a slow pace and for shorter distances. Yet, after spending 26.2 miles pounding your feet into the pavement your legs take a beating and running afterwards is just not smart. Luckily for me I can turn to lifting weighs when I am not supposed to be running and with the Empire Classic that coming weekend focusing my energy on lifting and posing was a smart thing to do. As it was a recovery week there is nothing very exciting to share with you in regards to the week, as I assume you don't really care to hear about the melt down I had (I try hard not to act like a girl but every once in a while it just comes out, my poor fiance!). That being said lets get to the fun stuff, the Empire Classic. For those of you that either know me or read my past article on the Big Sky Championships you know well how out of the box competing in these competitions is for me. Grace, flow, and a bit of strutting my stuff has never been something I was good at (especially the graceful part-I tend to walk around as though I am off to the start line of a race). Yet, I decided to participate in order to break out of that comfort zone, out of that box to see what else I was capable of. The whole process leading up to competition is probably my favorite aspect, as the name of this blog indicates I enjoy the journey, the training, meal planning, and practicing. After the Empire I am beginning to enjoy the competing a little more (though it can't take the place of marathons or triathlons I can assure you that). Friday night I got both of my spray tans done, the experience was much more pleasant this time as the drying process did not involve standing naked in front of a fan for 15 minutes. The spray tans resulted in not much sleep during the night as you spend most of the night trying not to move so that you don't ruin the tan you spent good money for. It was an early morning on Saturday as I had to get to Northern Quest Casino to check in and get my hair and make-up done. One of the critiques I had had at Big Sky was that my overall "appearance" was flat a mistake I was not going to let happen again. Pre-Judging started at 9 am and I believe I went on stage just before 11 am. I was a bit nervous for pre-judging, and not only because the idea of going on stage still makes me want to cry, vomit, and hide, but because I had completely changed my posing around so I wasn't sure I was going to be steady enough to hit the poses. Some of my poses were still very shaky but I was able to get first call outs and placed in approximately the top 3, wouldn't know exactly until the night show. After pre-judging it meant we had 6 hours to kill, and what I am going to deem the absolute worst part about competing. With 6 hours to burn you would think it wouldn't be a waste of a day, well when you can't do anything to ruin your tan and have to maintain a semblance of a strict eating diet there isn't much else to do. 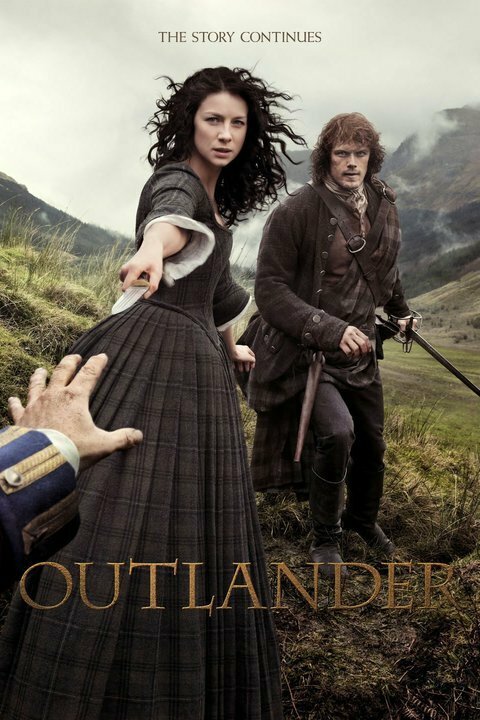 So the fiance and I went home and binge watched a new TV series called Outlander. Just before 6 pm we headed back to the casino for the night show. The night show is always more entertaining as it were awards are given out, and more showman ship is displayed. I will admit that about a half hour before I was to go on stage I hit a wall. With not much food, water, or sleep in me the past 24 hours I was exhausted and just wanted to get it over with. It took a lot for me to work up a smile and the energy to go back out on stage. I ended up placing 3rd in my division, something I was extremely happy with for being only my second show and the first time competing in the open division. With the completion of the competition I ended my three week in a row stint (Big Sky Competition, Bend Marathon, and Empire Classic) and let me tell you I am glad. Competing three weeks in a row was awesome, and I wouldn't have done it any other way however I am ready to focus on some training and need a short break. With only three weeks to go until the Coeur d'Alene Marathon I am needing to focus and get a couple miles in so that I am ready. Before signing off I want to officially introduce you all to my incredible fiance, Brandon. You will here me talk about him a lot because he is my best friend and the best thing that ever happened to me. It is his passion and zest for life and faith that motivates me to be the best person I can be. Through him I have learned to believe 100% in myself and through him I have increased my belief in the beauty of life. He is an amazingly dedicated person whom I cannot wait to spend the rest of my life with. I am introducing him mostly because I think he's amazing and will talk about him often, but also because I want to thank him for all the support, love, faith, and belief he has given me. He is there at every single race, he is the first to show up at the finish line, the one to hold me up when I need it most, and the extra push to get me through. Thank you Brandon for all your patience, love, and kindness. Who motivates you? What motivates you?